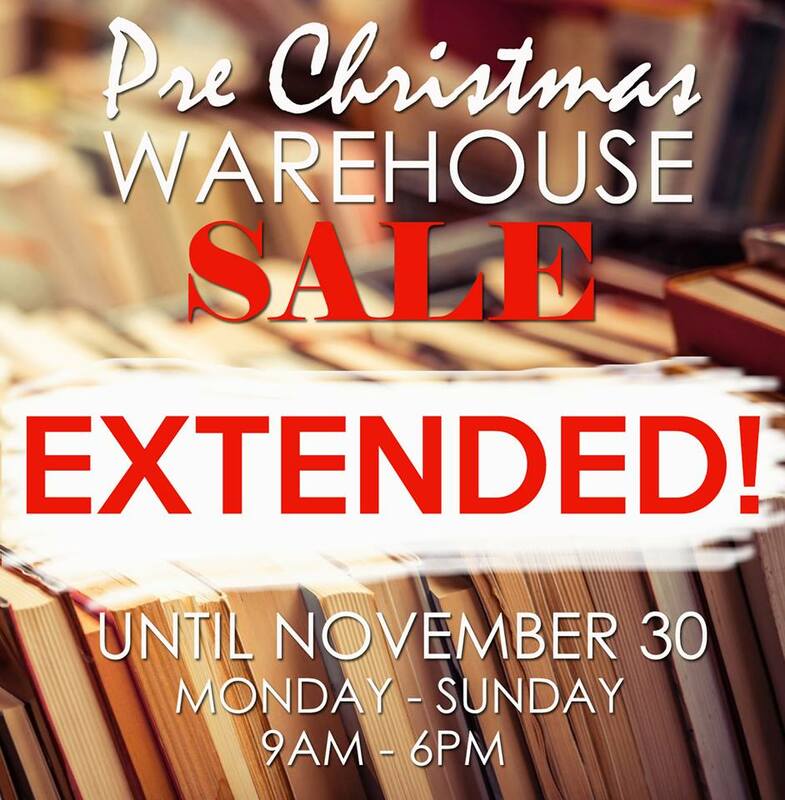 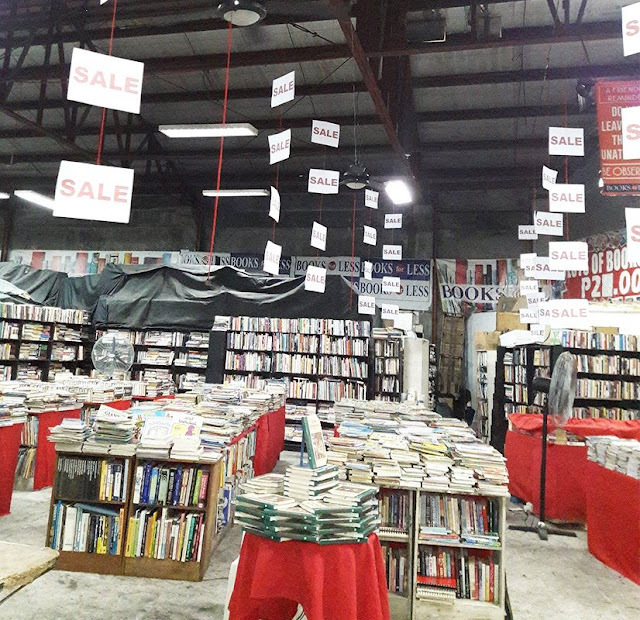 Don't miss Books For Less Pre-Christmas Warehouse SALE happening on November 2 to 15 30, 2017. Get all the books you want at P20 each! 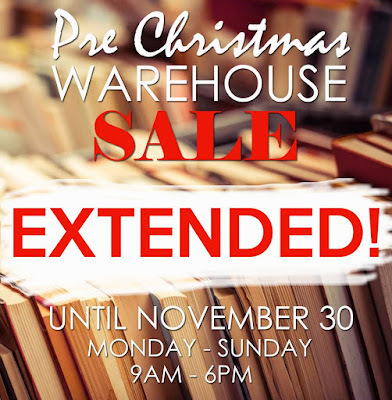 Yes, you read that right! 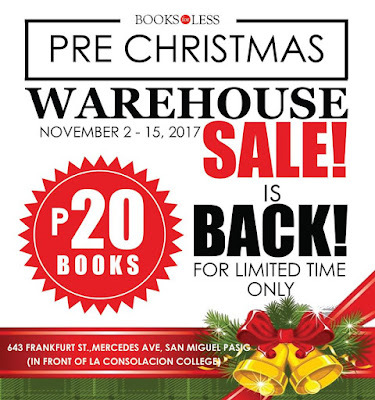 So, head on to Books For Less Warehouse located at 643 Frankfurt St., Mercedes Avenue, San Miguel Pasig City. 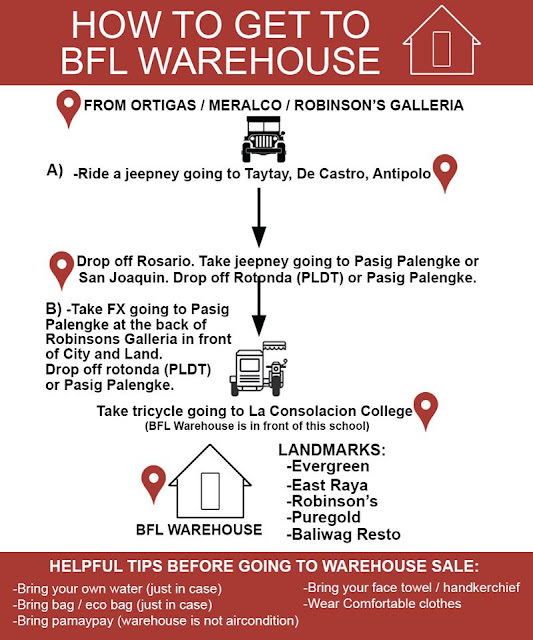 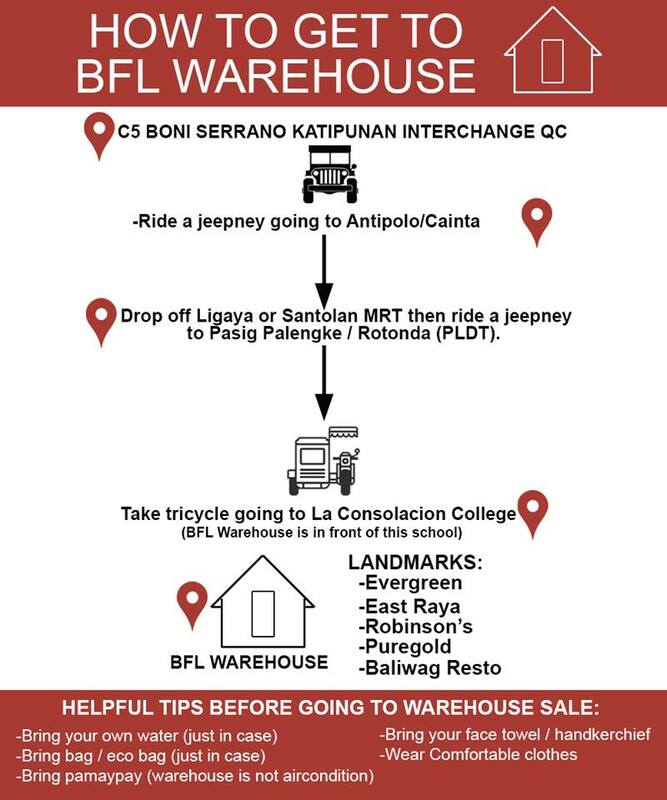 Here are some directions on how to get to the Books For Less Warehouse in Pasig City.